Once you’ve finished creating your videos you will need to generate them in the Download section of the app. 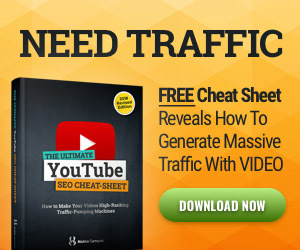 Once your video finishes generating, you will see a “Download” button – click that button to save the video to your computer. The default location should be your computers Downloads folder. 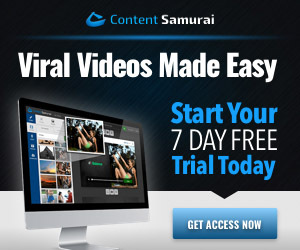 Note: If you have previously generated your video and don’t make any new changes, Content Samurai will save a cached version of your video so you don’t have to wait through the generation process again. Once you’ve downloaded your video, you should be able to find it on your computer to watch or share!